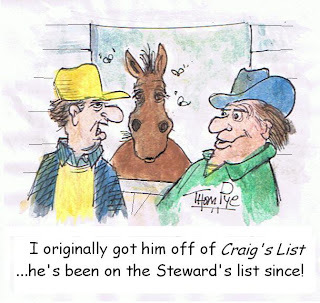 A mild weekend in the harness game for some players is when the public takes away all of the edges that seemed secure during the handicapping process. A lot of players wind up passing races they thought might be profitable, as we did this past weekend, due to prices we did not entirely expect. 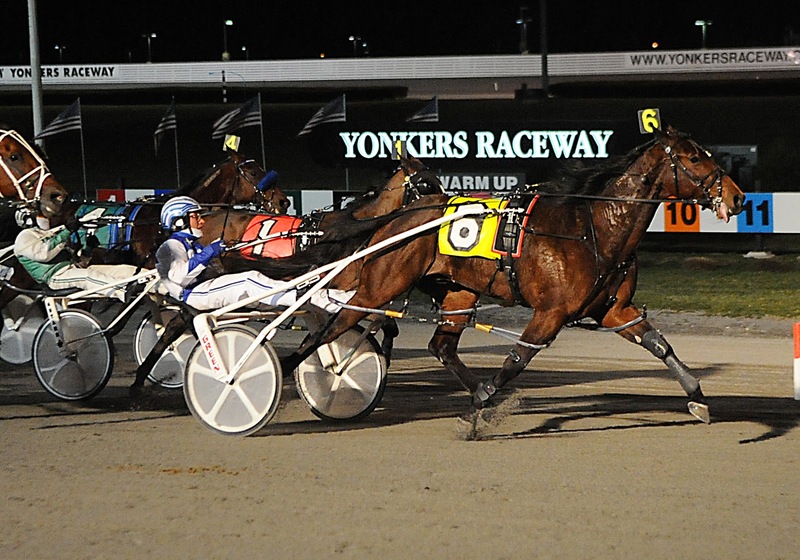 All that surfaced in the overlay department took place in a single race at Yonkers on Saturday, March 19. In last Thursday’s blog we mentioned watching for Park Lane Western in one of the Sagamore divisions. That Saturday on the TwinSpires Facebook page, we also mentioned Hasta Luego in that same race. Hasta Luego wound up the winner, paying $18 and Park Lane Western finished second, igniting an $89.50 exacta. 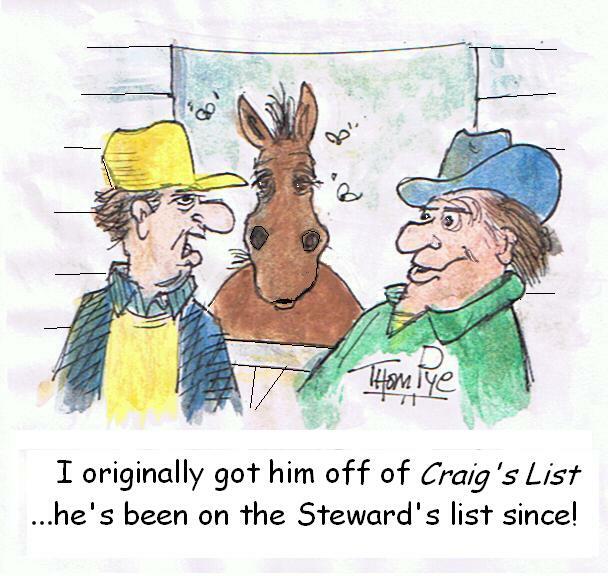 This is another reason we urge players to make note of the official blog watch-list horses as well as keep up to date with last-minute additions and changes at the TwinSpires Facebook page. That hit alone saved the weekend from a string of chalky winners. Also coming in short was Red Star Wild One ($5.80) in the first leg of our attempt to nail the Cal Expo non-takeout late Pick 4. That investment was lessened with a scratch in leg four. However, our choices raced miserably, especially our single, Freedomize. Still ahead on our Pick 4 campaign at the California oval, we will continue to strike with moderate tickets, a tactic that has proven successful. At the Meadowlands we miscalculated the Overbid Final. Our early interpretation, involving a long price and good race from Cuz She Can, was half correct; she was a long price (23-1). However, she was a suggested contender based upon what we thought would be short prices on Not Enough and Laughandbehappy. Those two turned out to be not so obvious to the public. Not Enough was the favorite but at 8-5. We were figuring even money on her. As well, Laughandbehappy was sent away at 7-1, a gigantic price for this productive mare. Although we couldn’t take credit for the win by “Enough” and the second-place finish for “Laugh,” we hope you followed the “spirit” of our laws of play here and used the top two we mentioned somehow. The exacta came back generously, at $35.60. All of your decisions should include the reality of immediate circumstances. Our price predictions are not always correct and cannot always be correct considering the time our choices are made. We insist upon followers to make their own decisions about passing and playing races based on the actual closing odds. That being written, our Cam Fella Final choice, Web Cam, was a victim at 66-1 of Meirs Hanover, whom we admitted was the horse to beat and who was the horse that could not be beaten. We never have a problem in a case like that race, where we are trying to upset the dominant horse. That is a pass or play with low expectations. To prove that point, we draw your attention to the Damsel Stakes, where our 24-1 LH Nenia was dead last after a gallant first-over journey to three-quarters, while the race’s two top choices were defeated by the unpredictably magic trip of I Lady at 23-1. So the pendulum swings both ways with attempts to defeat the heavy choices, in stakes or overnights; it never matters. In the long run, however, the cut-and-dry longshot targets, when pitted against the underlay favorites, are the best plays. And our suggested contenders and watch-list results clearly defend this. Freehold Raceway’s racing schedule for the balance of its winter-spring meet includes harness action Wednesday through Saturday. Then in April the track will go to a three- day-a-week schedule, with programs on Thursday through Saturday. The $80,000 Lady Suffolk Trot on May 6 and the $160,000 Dexter Cup Final on May 7 will highlight the meet as the Grand Circuit races for 2011 begin. Racing will continue through May 21 with a 12:30 p.m. (EST) post. 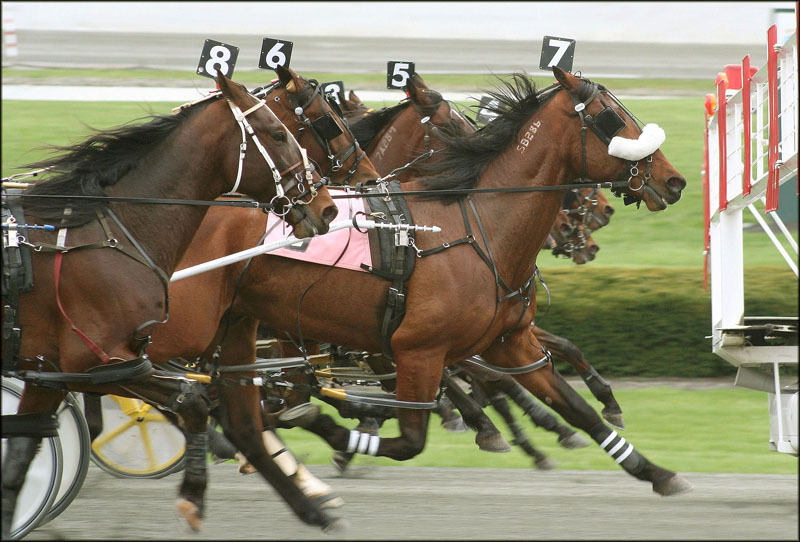 Pompano normally ends its season in May but this year the Florida harness track will race through mid-July. With Pocono Downs opening in April, some of the usual Pennsylvania-based horsemen at Pompano will have to decide if and when to return north before July. Top drivers and trainers, like the Napolitanos, spend the off-Pocono months down south, as does Joe Pavia, Jr. and others who regularly score in the Keystone State. Slave Dream, last year's Nat Ray champ, won a qualifier at Mohawk to launch his return to the elder-trot ranks. He had not raced since October of 2010. 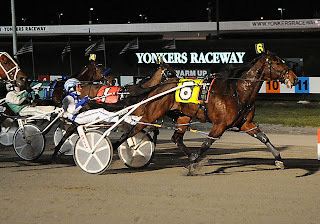 His trainer, Frank O'Reilly, drove the six-year-old gelding to a win by 2 lengths in 1:58.1. The horse we loved in last year’s Breeders Crown, Triumphant Caviar, also won a qualifier in his 2011 debut. He should be a strong rival to “Slave” in this year's free for all trot stakes. This guy went gate to wire to win by more than 4 lengths in 1:57.1 with trainer Chris Beaver in the bike.